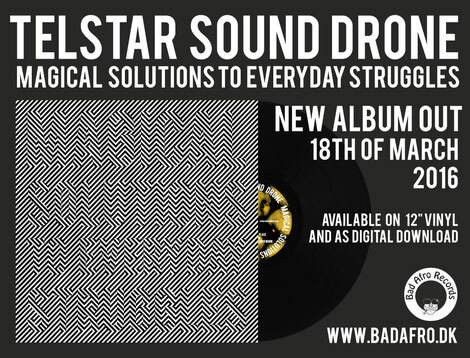 You can now pre-order the Magical Solutions To Everyday Struggles LP. The pre-sale of our new full lenght album begins Thursday the 25th of February. 1st press is on black vinyl and includes a free CD with the entire album. Release date is Friday the 18th of March and pre-orders will ship the day before so most people will recieve it on the day of release.